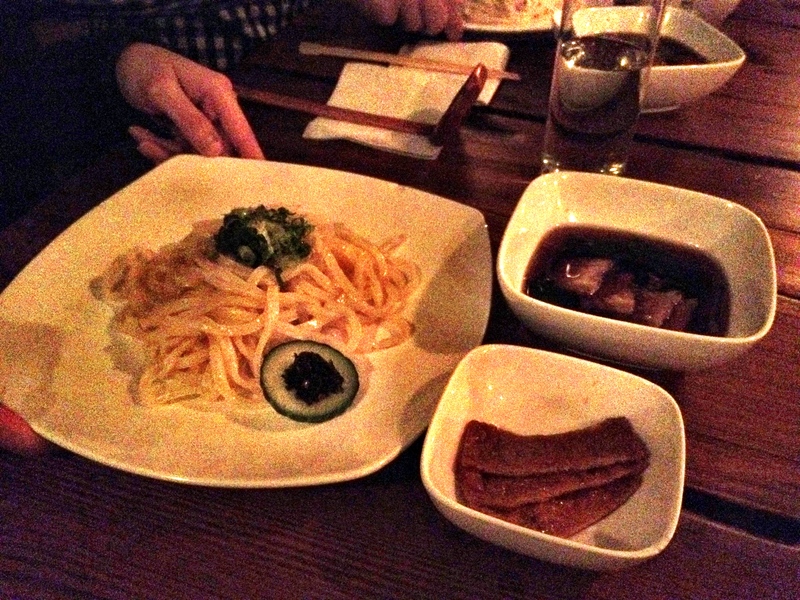 Third japanese noodle category of the day: Udon. 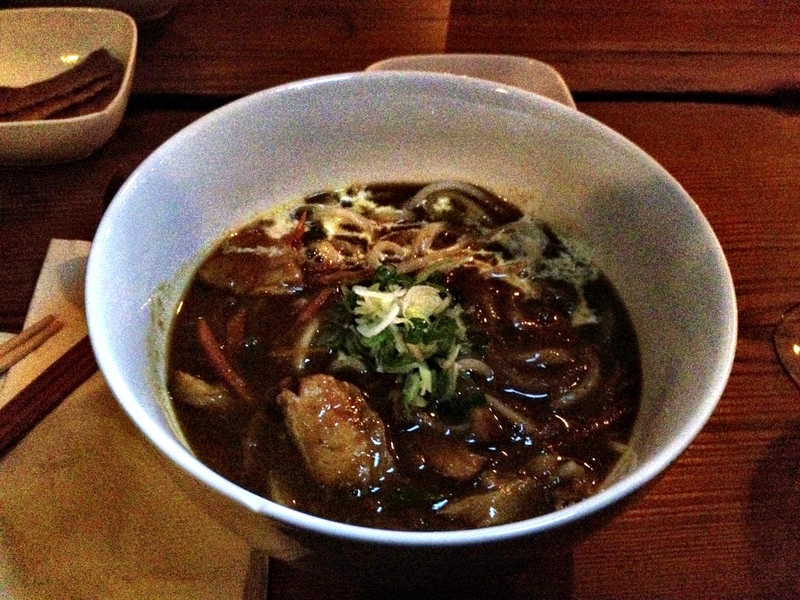 What would you think of curry udon? Pedestrian? Think again.